Working in the restaurant industry, Amanda developed her love of wine early on. 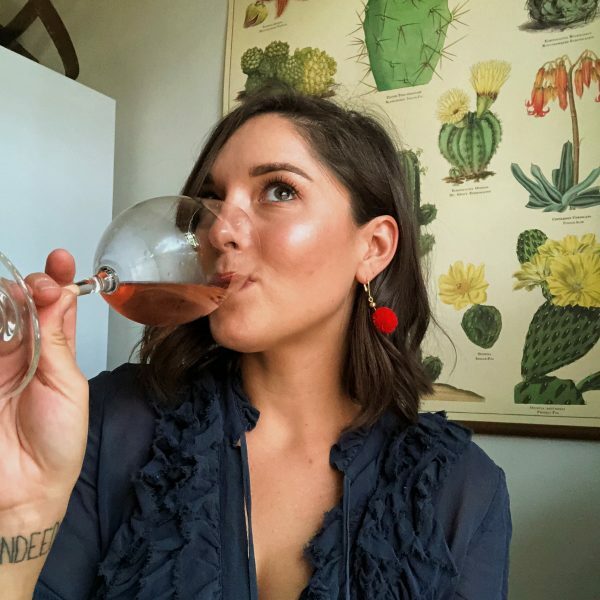 Having recently returned to the Twin Cities, Amanda couldn’t be more excited to be apart of the Rootstock family, sharing wines she’s passionate about. In her free time, she enjoys spending time with her family and her dog Coriander, and exploring all the Twin Cities have to offer.